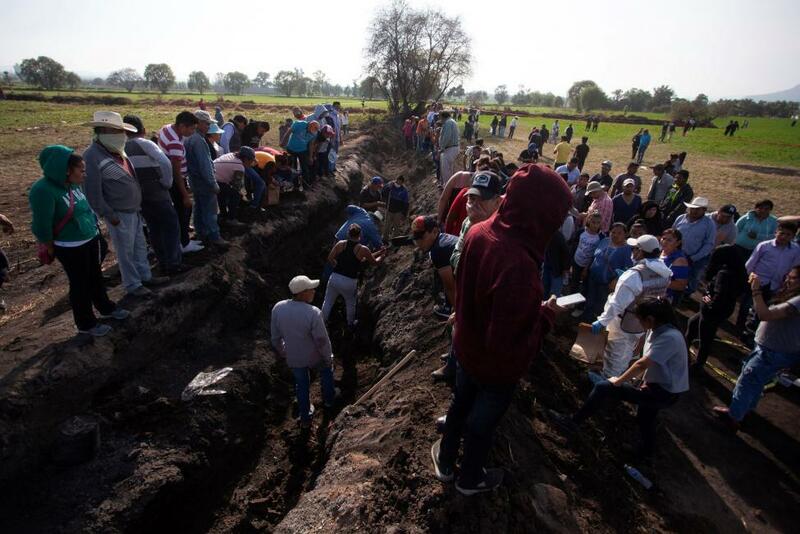 MEXICO CITY, Jan. 21 (Xinhua) -- The death toll from a recent pipeline explosion in Mexico's central state of Hidalgo has risen to 91, said state governor Omar Fayad on Monday. In an interview with local media, Fayad also said that the 52 wounded people had been treated in a dozen hospitals in Hidalgo, the State of Mexico, and Mexico City. In the wake of the disaster, the governor said he would dedicate himself to saving lives, locating remains, and supporting the federal government's crackdown on fuel theft. Fayad said that all possible support has been offered to affected families and reiterated his request not to approach leaking pipelines. In December 2010, 30 people were killed and 52 others injured in a series of explosions at two oil pipelines in the central state of Puebla.